Dr. Remick’s career goal is to make a positive impact on education, prevent student frustration, and to PREPARE our STUDENTS for a LIFETIME OF LEARNING. KRISTY M. REMICK, O.D., F.C.O.V.D. Dr. Remick is currently a full-time Associate Professor at Western University College of Optometry in Pomona, California. 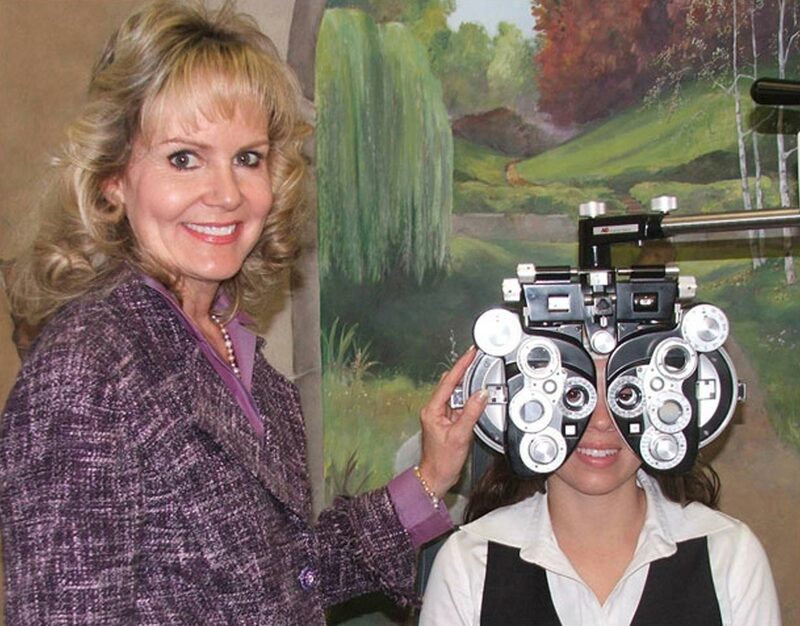 Dr. Remick is an optometrist that practices Behavioral Optometry and provides Visual Therapy for patients of all ages. Dr. Remick specializes in treatment for visually-related learning difficulties, post-traumatic vision syndrome, visually-related processing disorders, as well as visual enhancement programs for speed reading for students, and sports vision for athletes. 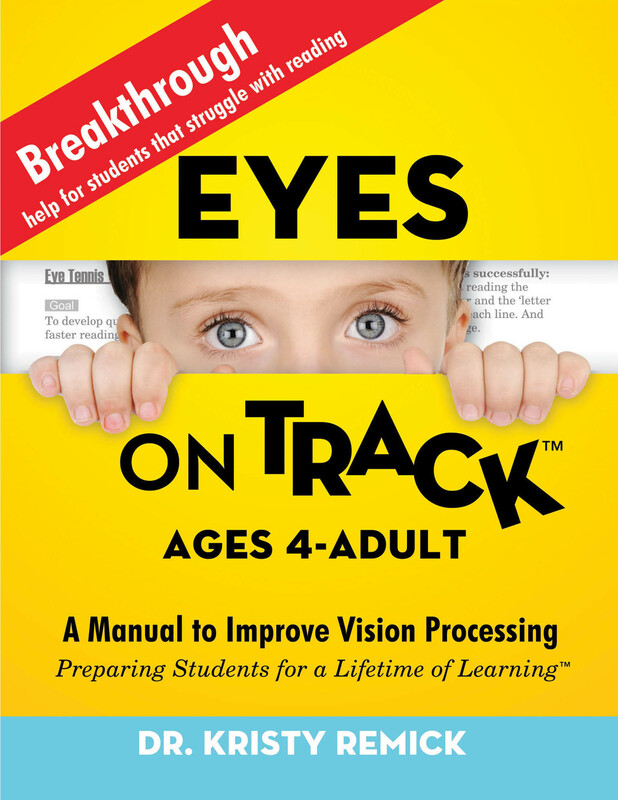 Dr. Remick is a frequent presenter and lecturer to Optometric Conferences, Educational conferences for educators, parents, psychologists, and educational, physical and occupational therapists. She has presented to rehabilitation centers and optometric conferences on “Vision and the Post Traumatic Brain Injured Patient” and presented “Vision and Meaningful Movement” at the National Optometric Conference in 2006. 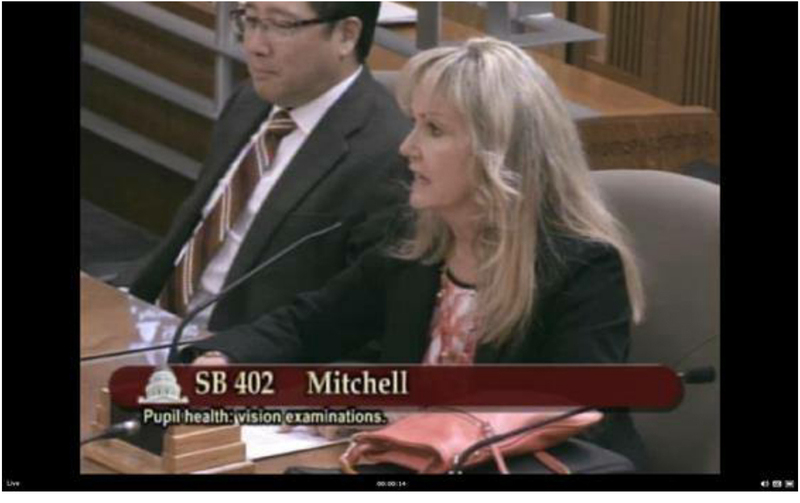 SB 402, which will require school-aged children to receive a comprehensive eye exam passed out of the Senate Health Committee. The bill was then moved to the Senate Appropriations Committee. Pictured: Dr. Kristy Remick-Waltman and Dr. Glenn Kawaguchi testifying in support of the bill at the hearing.